International Hotel School was established in 1994, to meet the shortage of educated and trained individuals for a service driven industry. It now offers a range of nationally and internationally recognised Diplomas and Certificates across all sectors of the hospitality industry. It has grown to four campuses with a national Traineeship programme and an Online Learning Platform. With over 20 000 Alumni, our students who graduate are job ready and highly marketable. 95% of our students are employed upon graduation. In January 2014 the International Hotel School Online division was formed to support the industry based traineeship students. Due to popular demand the offering was extended to all distance learning students and now functions as an International Online learning platform. With over 2000 students International Hotel School Online offers a wide range of courses from single subject courses to full qualifications. Established in 2012, International Hotel School Training is a Level 2 B-BBEE contributor and is recognised as the largest hospitality and gaming training provider in South Africa. 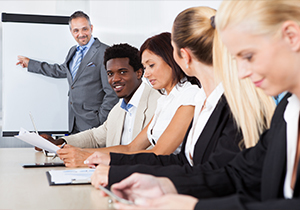 As an exclusive training provider to Sun International, International Hotel School Training has trained over 20 000 people across hospitality, gaming, management and culinary programmes. 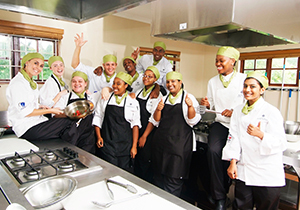 With in excess of 1000 learnerships run each year, International Hotel School Training is making a significant contribution to skills development in our country. IHS Gaming, opened in 2018, is Africa’s first Hospitality and Gaming school. 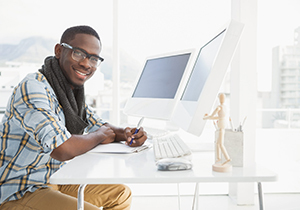 The dynamic Hospitality and Gaming Industry offers fantastic career opportunities for all personality types. 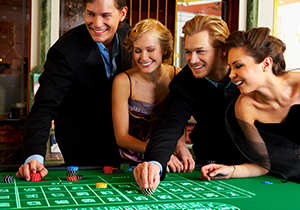 The Hospitality and Gaming programmes cover areas of both the Hospitality Industry – Front Office, Housekeeping, Kitchens and Food & Beverage; as well as the Gaming sector – Casino Dealer (Poker, Black Jack, Baccarat, American Roulette & Cheat moves), Gaming Customer Service, Compliance and Health & Safety. With IHS Gaming’s new and exciting nationally and internationally recognised Gaming programmes, we are opening the door to even more opportunities for our graduates world-wide. SAE, with 54+ campuses in 28 countries, has been the global leader in creative media education since 1976. 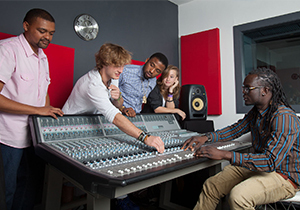 In South Africa, SAE offers government accredited Higher Certificates, Bachelor Degrees and Short Courses across 3 disciplines – Animation, Audio and Film. SAE enrols students from all across the globe who seek a life changing experience in our spectacular facilities in Cape Town and Johannesburg, supported and mentored by extremely experienced staff. Copyright © Invictus Education Group (Pty) Ltd.